Kerala,the god’s own country is famous the world over for its breathtaking scenery, beautiful lagoons, superb lush mountain regions,carpets of spice and tea plantations, excellent sandy beaches and the irresistible charm of its cascading, gorgeous waterfalls. The forests of Western Ghats are punctuated with large and small waterfalls that gurgle and splash down the mountain side. The important waterfalls in Kerala are Athirapally, Vazhachal, Palaruvi & Tusharagiri.The picturesque places around the falls are popular trekking and picnic spots, with the greenery and landscape infusing freshness into any tired soul. To this collection I thought of adding one more little explored waterfalls Maramala, Which is also known as Marmala Aruvi. 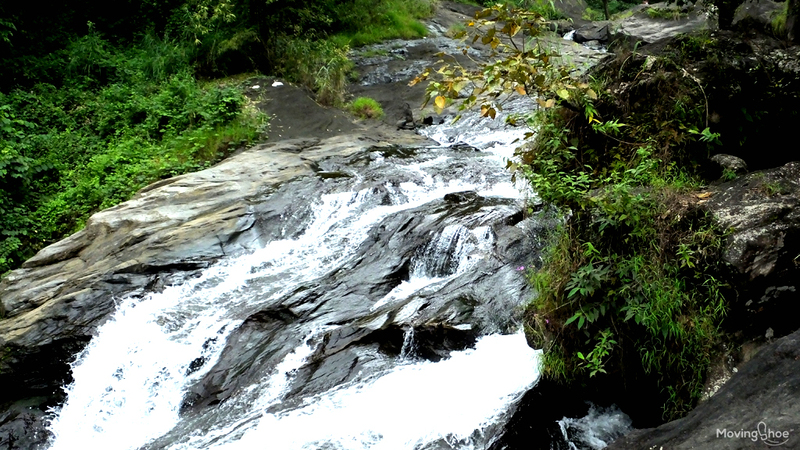 Marmala Waterfalls lies on the Vagamon – Erattupetta route near Teekoy. 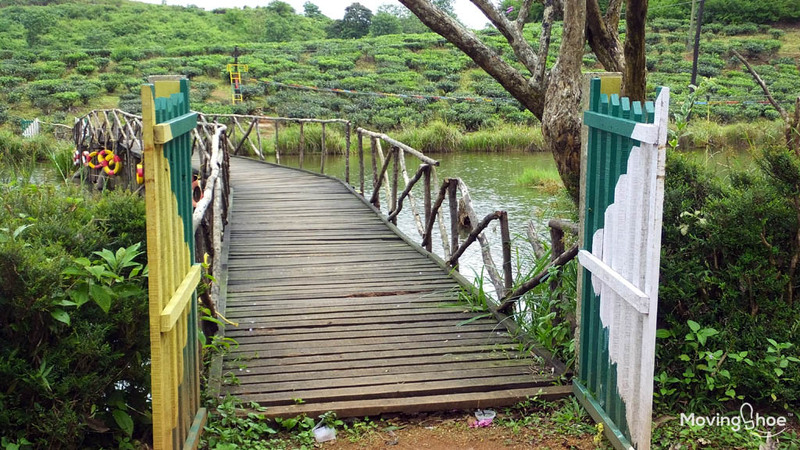 It is just 7 km away from Erattupetta town and 16 km away from Vagamon. Marmala waterfall can be easily clubbed along with tourist spots in Vagamon since the nearby places like Elaveezhapoonchira and Illickal Rock (Illickal kallu) are not very far from this spot. Though not much popular, Marmala Waterfall offers a really attractive and pleasing view to the beholders, the tourists. It remains a good spot for trekking as well. 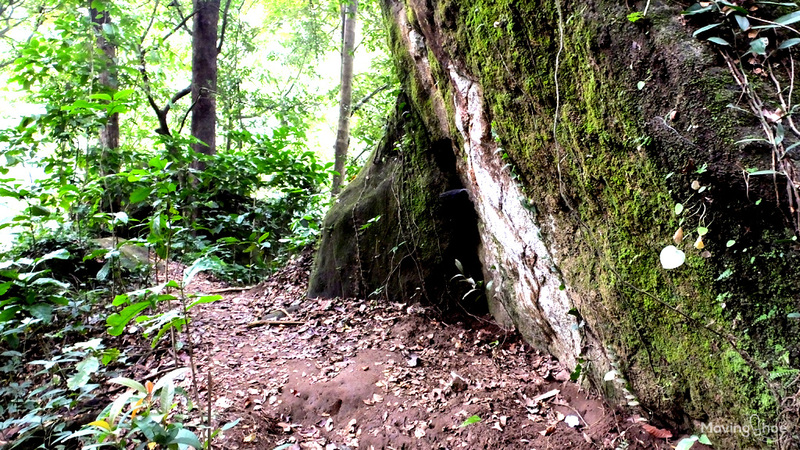 However, unlike other spots, trekking remains a necessity for the tourists to reach the site as the road is too hard for the vehicles. 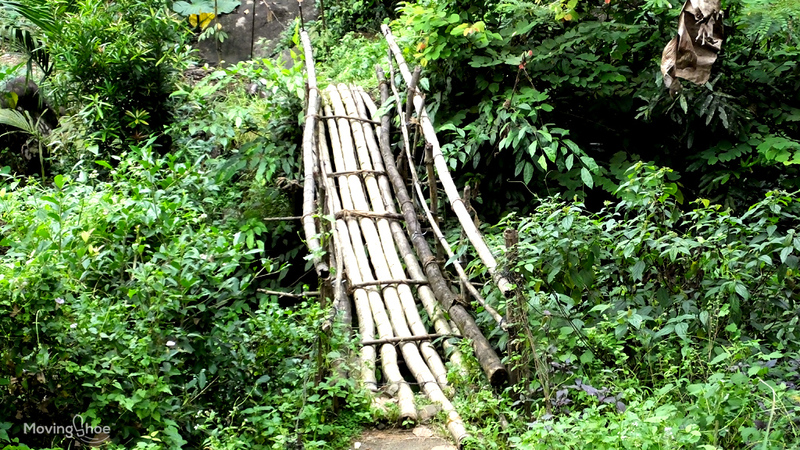 The trekking path is not well maintained like a famous tourist destination and hence be careful throughout the journey. We need to carry light food and water bottles along with us since there won’t be any shops in 7km periphery. The waterfall is about 60 meters in height, falling into a 12-meter deep pool and joins the river on way down. The falls are very dangerous and not recommended for taking bath but the river is an ideal place for taking bath. Marmala waterfall is a place for trekkers and adventure lovers, the dense jungle before the waterfall gives a trekking experience to its tourists. The waterfall offers splendid view of the natural beauty of an ideal waterfall. 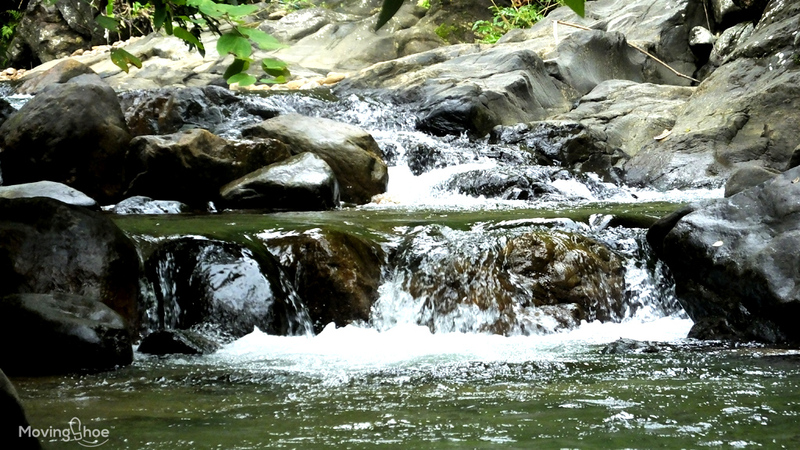 Marmala waterfalls is bit remote from Telekoy, the nearest well known place in the surroundings. The tourists can travel almost near to the rubber estate in the private vehicle but have to trek at least 2 Km to reach the waterfalls.